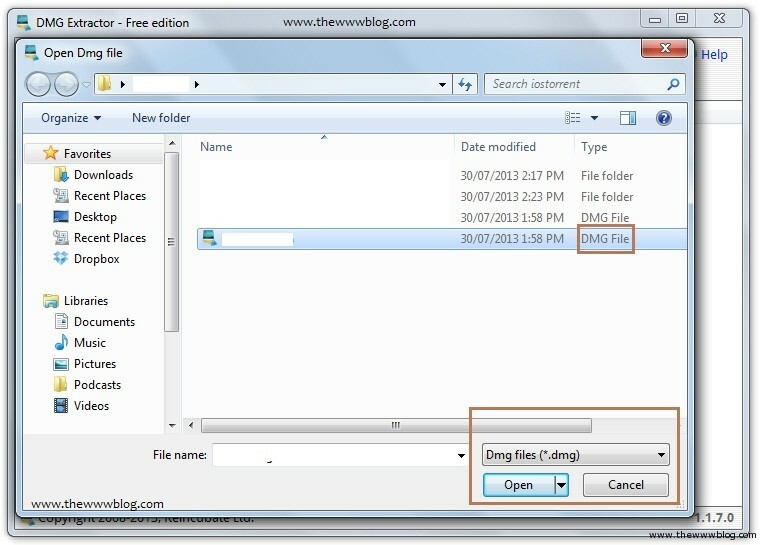 DMG file is a Mac OS X Disk Image file, which can be opened in an Apple based Mac operating system, and this is similar to a compressed file which is a zip and rar file in the Windows OS. The DMG files usually come as the installation files which contains the applications and the associated files of the software in the Mac OS X, and when we talk of the iOS installation IPSW files, these come even in the DMG formats which has a few files along with the IPSW format file. Extracting these DMG files doesn’t need anything special in the Mac devices as they open as the normal zip files, but in Windows, as you have to use even a Winzip like software to unzip / extract a zip file, the DMG files for sure would need a separate extractor tool. There is a DMG Extractor tool which does an excellent job and a very similar one to the winzip software, when we talk of extracting the DMG files in the Windows OS – DMG Extractor for Windows. Of course not everything comes for free, and thus you get to see that the free edition comes with a limit of extracting of 5 files. Using this extractor software is quite simple, where you need to just need to open the DMG file and select the location where you wanted to extract the file. Download and install the DMG extractor and you would be shown the following message with the limit. In the software window, click on Open to select the file which you wanted to extract. In the file explorer, select the DMG file which you want to extract, and you would be taken to the options you can do with it. 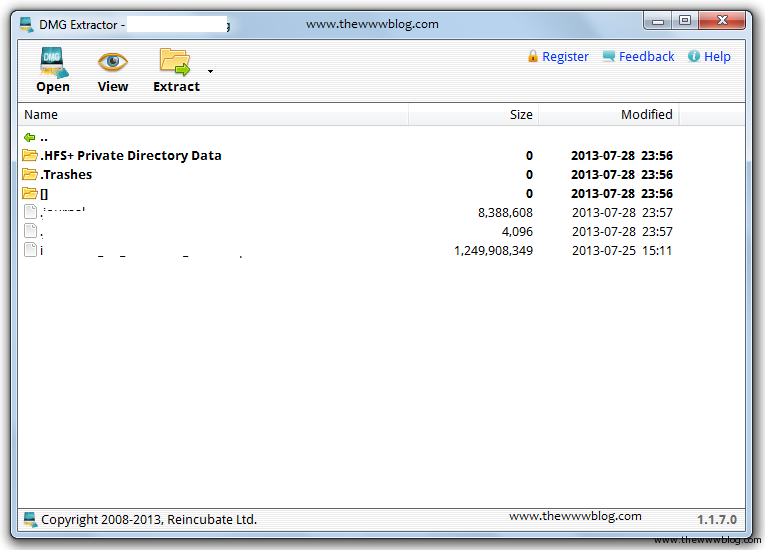 Select the location where you wanted this DMG file to get extracted to, and you can extract that to the Desktop, and even choose to extract some selected files or extract all the files from the DMG. Select the files which you wanted to extract, and then let the software do the job of extracting the files, which is not at all a time taking process. To download the software which is compatible to run with the Windows XP, Windows 7, Windows 8 OS versions, click on the following link: Click here. Just like you need a special software to extract the DMG files in Windows, the same is needed to extract zip files in Mac OS X, a software called UnrarX. Check out the DVD extractor for Mac.